In this episode, the fellas are getting all Marvelous as they talk about the death of a legend and the birth of a fandom. They start off talking about another Christmas present what Doom got, before they move into what you can and can’t say on TV, then they give Stan Lee a further tribute. The Family Fitz goes Into The Spider-Verse which leads to some brief Spider-Man PS4 talk, then Fitz takes a dive deep into one of his Christmas presents while fatty Doom munches some sangwhich. 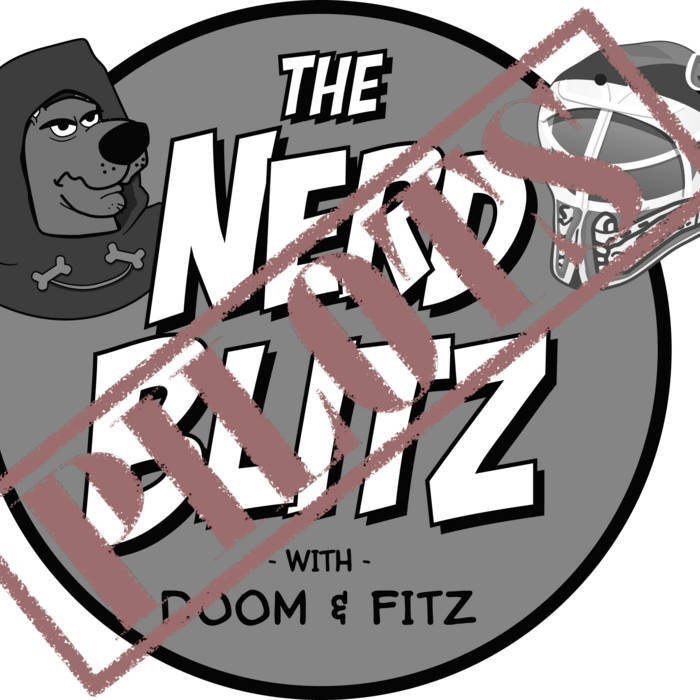 Kick back and relax, The Nerd Blitz is BACK!! !